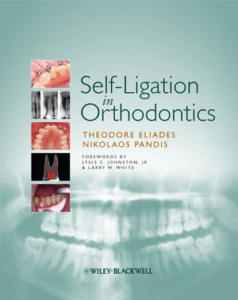 Theodore Eliades graduated from the School of Dentistry, University of Athens, Greece, and completed his Orthodontic residency at the Ohio State University with Z. Davidovitch. He earned a Master of Science degree from the Ohio State, a doctorate in medical sciences from the University of Athens, School of Medicine, and a PhD in Biomaterials with D.C. Watts from the University of Manchester. He has also received certificates in human resources management (Univ. 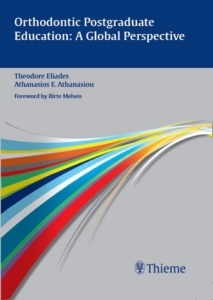 of Athens), leadership management, cultural integration and conflict management (NLP) and completed coursework in Management (Swiss Management Center). 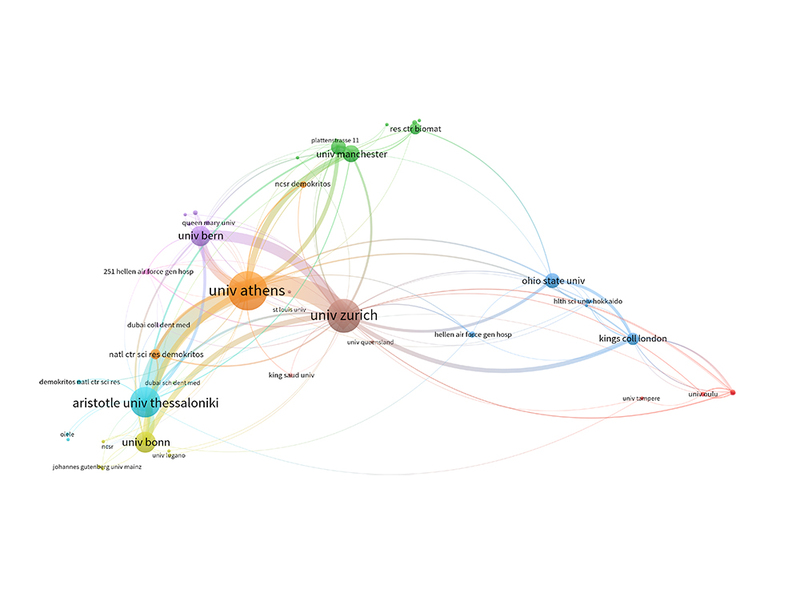 His research has generated 230 papers and 45 book chapters, which have received over 8,000 citations and an h index of 51 (google scholar). He has edited 12 textbooks published by major houses, some of which translated into 5 languages. He is an elected Fellow of the Institute of Materials, Minerals and Mining, and the first dentist who was awarded the Fellowship grade of membership from both, the Royal Society of Chemistry, and the Institute of Physics (UK). 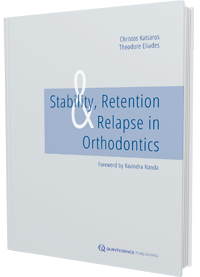 Prof. Eliades has been Visiting Professor at King’s College London, affiliated with institutions in the US and Europe (Texas-Houston, Marquette, Manchester and Bonn), served as the Editor-in-Chief of theJournal of Dental Biomechanics, Associate Editor of the European Journal of Orthodontics, the American Journal of Orthodontics and Dentofacial Orthopedics, and the Progress in Orthodontics. 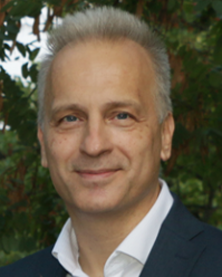 He was the 2014 Northcroft Memorial lecturer for the British Orthodontic Society conference, the 2015 Jan Taylor Visiting Lecturer of the Australian Foundation for Orthodontic Research and Education, the 2018 Milton Sims Visiting Professor at the University of Adelaide and has been offered the 2020 Noel Martin Visiting Chair at the University of Sydney. 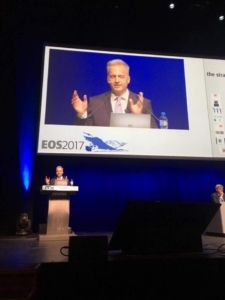 He served as a member of the task Force for harmonization of worldwide postgraduate orthodontic education of the World Federation of Orthodontists and the revised Erasmus guidelines committee for postgraduate orthodontic education in Europe (NEBEOP). Work under his supervision has received the Bengt Magnuson prize of the International Association of Paediatric Dentistry, the FEO award of the European Federation of Orthodontists, and thrice the WJB Houston research poster award of the European Orthodontic Society. He has co-supervised and/or examined 50 theses at Universities in the US (Marquette), Europe (Zurich, Bern, Basel, King’s, Oslo, Bonn, Athens, Thessaloniki), Middle East (Hamdan Bin Mohammed, UAE), and Australia (Adelaide). 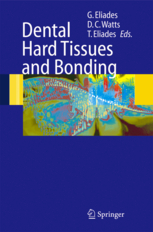 The area of his expertise includes a spectrum of topics extending from materials science, to clinical aspects of materials application and treatment efficiency, biological properties of materials, dental hard tissues and bonding, and mechanics of materials and tissues. 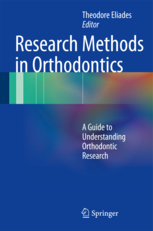 This research has featured application of advanced analytical instrumental analysis in orthodontic research such as X-ray photoelectron and Auger electron spectroscopy, and award-winning novel methodological approaches in physicochemical and mechanical characterization of the condyle cartilage; his work has also paved the way for retrieval analyses of orthodontic materials contributing the first systematic analysis of used orthodontic biomaterials. 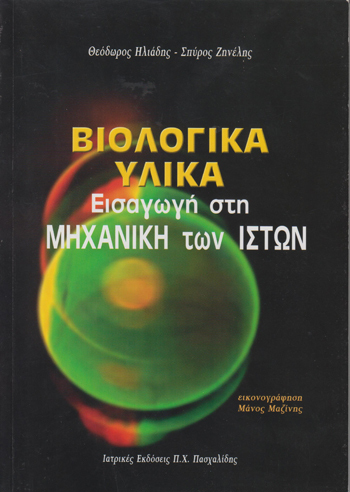 His 14-year long academic service at the Aristotle University of Thessaloniki, Greece and at the University of Zurich, Switzerland included sabbatical leaves at the Laboratory for Cell Proliferation and Ageing at the National Center for Scientific Research ‘’Demokritos’’ in Athens, Greece, where he worked on the xenoestrogenicity and biological reactivity of polymeric orthodontic biomaterials publishing the first evidence of such an effect in the orthodontic literature. 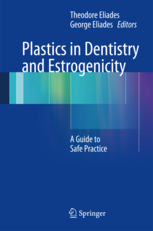 The lecture attempts to trace the strain distribution in materials (wire, elastomer, bracket, adhesive) and tissues [enamel, periodontal ligament (PDL)], accompanying the engagement of a wire into a bracket slot or insertion of an aligner in the dental arch. 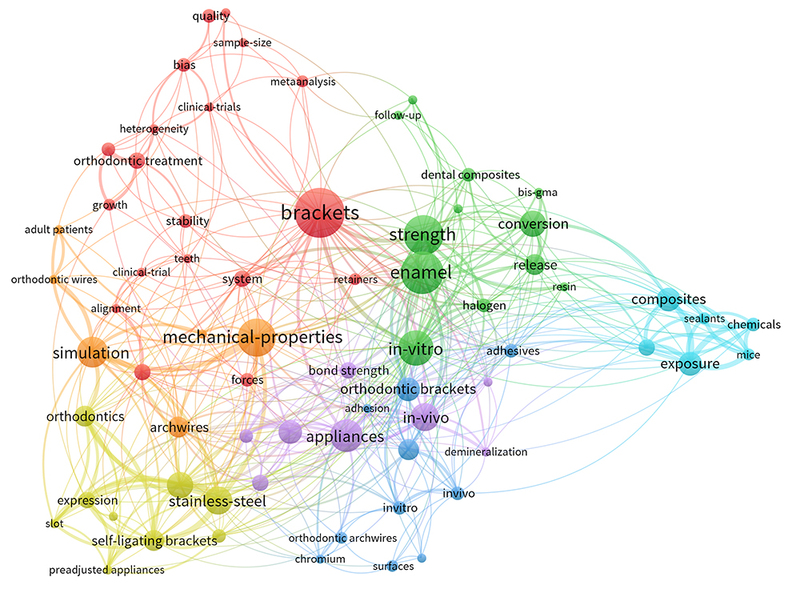 The factors modulating the orthodontic force-induced strain are analyzed and the role of modulus of a wide array of materials and tissues in altering the resultant strain will be discussed. 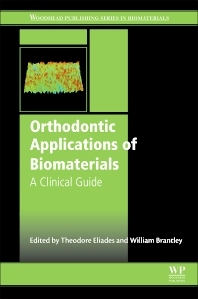 Particular emphasis will be given to the structure-property relationship of bracket and wire alloys, stiffness and creep of aligners, force relaxation of elastomers, bracket-slot clearance, as well as manufacturing (metal injection molding, welding) and design (self-ligating) bracket variables, whereas several related misconceptions, which have been spread as traditional beliefs or marketing-driven influences are clarified. In as much, the characteristic biphasic nature of PDL is analyzed to elucidate the notable PDL strain variation for nominally identical stress in cases of collagen defects and resultant connective tissue disorders (rheumatoid arthritis, systemic lupus erythematosus, osteogenesis imperfecta, scleroderma, Marfan syndrome etc). 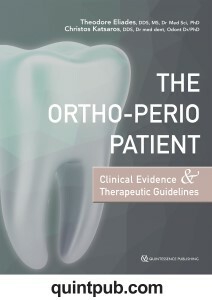 Examples from the relevant orthopaedic/bioengineering literature, which substantiate the decreased stiffness, toughness and strength of affected tissues will be cited, and recent evidence derived from research on mechanical properties of the PDL reviewed, prompting the cautious orthodontic management of patients suffering from autoimmune diseases with connective tissue manifestations.